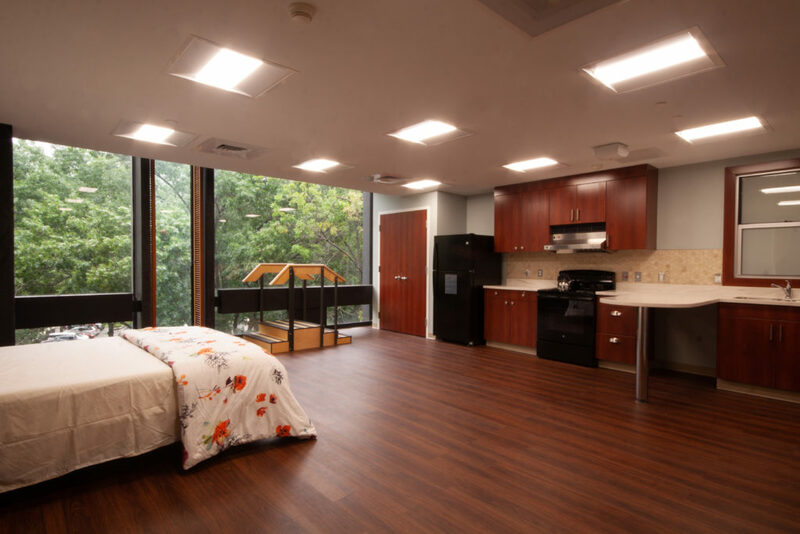 Hartford, CT. – Hartford Hospital opened a new Inpatient Rehab Unit on September 7, 2018. 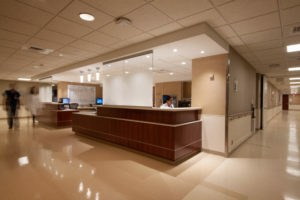 The 21,000 square foot unit comprises 26 private rooms and an “Activities of Daily Living (ADL)” space to assist patients in returning to normal daily life activities after discharge from the hospital but before returning home. In addition, the space includes an administrative area and a gym. The $5 million project required renovation of the existing 6th floor and part of the 4th floor of the Hartford Hospital – Conklin Building. Concord provided project management services for the renovation.